Browse dried-seafood suppliers by country and region. 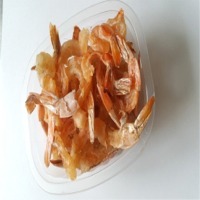 Color:White- light yellow- yellow Form: small shrimp Shelf Life:2 Years Length : 1.5 2 cm, 2 -2.5 cm or your request Foreign matter: 0.01 % max Moisture: 25% max Packing: PE / PP 5KG-10KG-25KG / bag and packing according to customer requirements. Min order quantity: 100kgs Place of Origin:Vietnam Port of loading: Ho Chi Minh Port, Viet Nam Payment Term: T/T 30/70 or L/C at sight 100%. 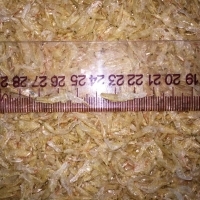 Style: Dried Baby Shrimp Length : 1.5 2 cm, 2 -2.5 cm or your request Foreign matter: 0.01 % max Color : Natural Moisture: 25% max Packing: PE / PP 5KG-10KG-25KG / bag and packing according to customer requirements. 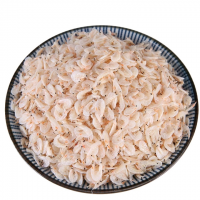 Min order quantity: 100kgs Description The process of processing dried baby shrimps traditionally combined with the modern, our company brings to domestic and foreign consumers the products clean, quality, safe and hygienic, ensuring no use of chemicals. 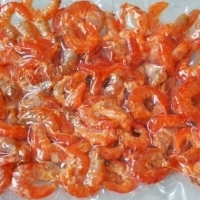 substances and preservatives, dried baby shrimp of clear origin. Our company has exported dried fish to fastidious Viet Kieu and Vietnamese students such as USA, Japan, Korea, Germany, Denmark. 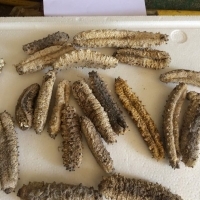 Origin of dried baby shrimp: Vung Tau, Ca Mau, Kien Giang Please contact us for full information about the product as well as get the best pricePort of loading: Ho Chi Minh Port, Viet Nam Payment Term: T/T 30/70 or L/C at sight 100%. Short on time? Let dried-seafood sellers contact you. Style: Dried, with head & headless Size: 2 3cm, 3 4cm, 4 6cm, 5 7cm, 8 -10cm Net weight: 5kgs 10kgs/ ctn Moisture : 17 20% Salt: 3 8% Shelf life: 24 months Packing: PE vacuum bag or at buyerâ? ?s request Quantity: 7 MTS/ 20 Feet. 16 MTS/40â?? Feet PRICE: USD 2.5 -2.9/ kgs Port of loading: Ho Chi Minh Port, Viet Nam Payment Term: T/T 30/70 or L/C at sight 100%. Style: Dried Baby Shrimp Length : 1.5 -2. 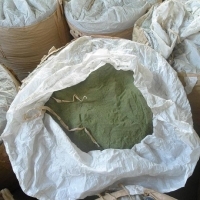 2 - 3.5 cm or your request Foreign matter: 0.01 % max Color : Natural Moisture: 25% max Packing: PE / PP 5KG-10KG-25KG / bag and packing according to customer requirements. 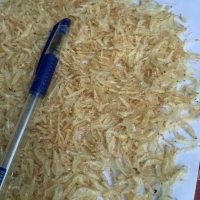 Min order quantity: 100kgs The process of processing dried baby shrimps traditionally combined with the modern, our company brings to domestic and foreign consumers the products clean, quality, safe and hygienic, ensuring no use of chemicals. 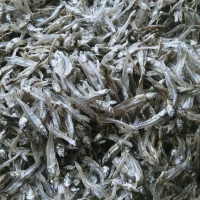 substances and preservatives, dried baby shrimp of clear origin. Our company has exported dried fish to fastidious Viet Kieu and Vietnamese students such as USA, Japan, Korea, Germany, Denmark. 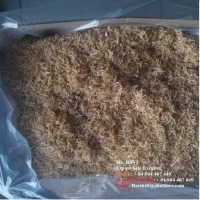 Origin of dried baby shrimp: Vung Tau, Ca Mau, Kien Giang Please contact us for full information about the product as well as get the best price 14 MTS/40 Feet Port of loading: Ho Chi Minh Port, Viet Nam Payment Term: T/T 30/70 or L/C at sight 100%. 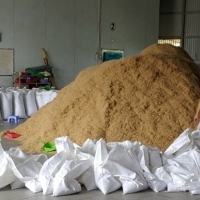 Type: Pure Fine Powder and Flake Chip size 1-4mm + Color: Natural dark Green + Drying process: Cleaned by water and dried under the Sunlight 100% + Protein: 15% min + Moisture: 10% max + Ash: 27% max + Fat: 2% max + Crude Fiber: 13% max + Sand, Silica & impurity: 3% max + Amino acid: 30% min + Melamine, harmful microorganism: No detected + Packing: 25 or 50kgs/PP bag (PE inner) or 600kgs/Jumbo bag with Pallet, 16-17MTS/20â? ?FT, 25-26MTS/40â? ?FT Cont. + Crop: From Feb. to Oct. yearly + Storage: Keep away from the Sunlight and moist area, put in a cool and dry condition. 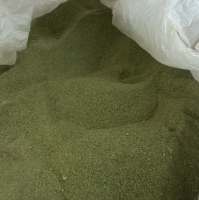 Type: Pure Fine Powder and Flake Chip size 1-4mm + Color: Natural dark to light Green + Drying process: Cleaned by water and dried under the Sunlight 100% + Protein: 10% min + Moisture: 10% max + Ash: 35% max + Fat: 2% max + Crude Fiber: 15% max + Sand, Silica & impurity: 7% max + Amino acid: 30% min + Melamine, harmful microorganism: No detected + Packing: 25 or 50kgs/PP bag (PE inner) or 600kgs/Jumbo bag with Pallet, 16-17MTS/20â? ?FT, 25-26MTS/40â? ?FT Cont. Sai Gon Milan Co., Ltd. The term "shrimp" is a broad classification of any one of hundreds of small crustacean species that can be found throughout the world in marine habitats and are eaten by cultures across the globe. Shrimp is a popular option because it contains zero carbs, and is also very low in calories (approximately 1 calorie/1 gram of shrimp). As an organic life form, shrimp is packed with protein and is composed primarily of water, but there is also a small amount of fat as well. However, the most beneficial aspect of shrimp is the treasure trove of vitamins and nutrients that it contains. Dried fish and dried seafood. 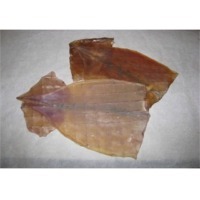 Dried and frozen sea cucumber, octopus, sole fish, loligo vulgarus sepia, frozen cymbium cymbium, frozen squid tube, frozen green lobster , octopus vulgaris.